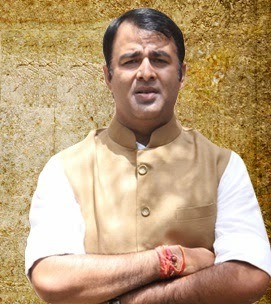 Muzaffarnagar riots accused Sangeet Som has been granted Z category security following an intelligence input about a threat to his life. The Ministry of Home Affairs (MHA) decided to grant the security status to BJP MLA Som. Union Home Minister Rajnath Singh gave the nod to the proposal after he was convinced that Som faced serious threat to his life. Sangit Singh Som was arrested last year for his alleged role in uploading a fake video that reportedly created communal tension in Muzaffarnagar. He was later released on bail. While Congress has cried foul over the granting of the highest security cover, Som himself has questioned why he shouldn’t be granted Z plus cover if there is a threat to his life.